Book in advance and save! 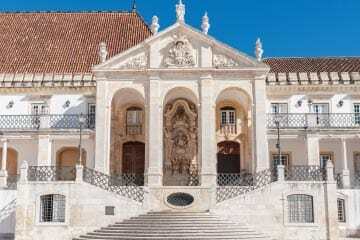 Get 15% off on your holiday in Coimbra, Portugal with our early booking offer at Tivoli Coimbra. Explore the hidden corners of Coimbra's historic centre and relax in our modern and spacious rooms. Book 60 days in advance and save 15% on your accommodation.